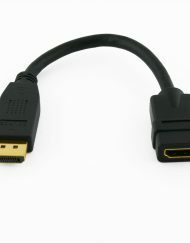 SKU: 102779. 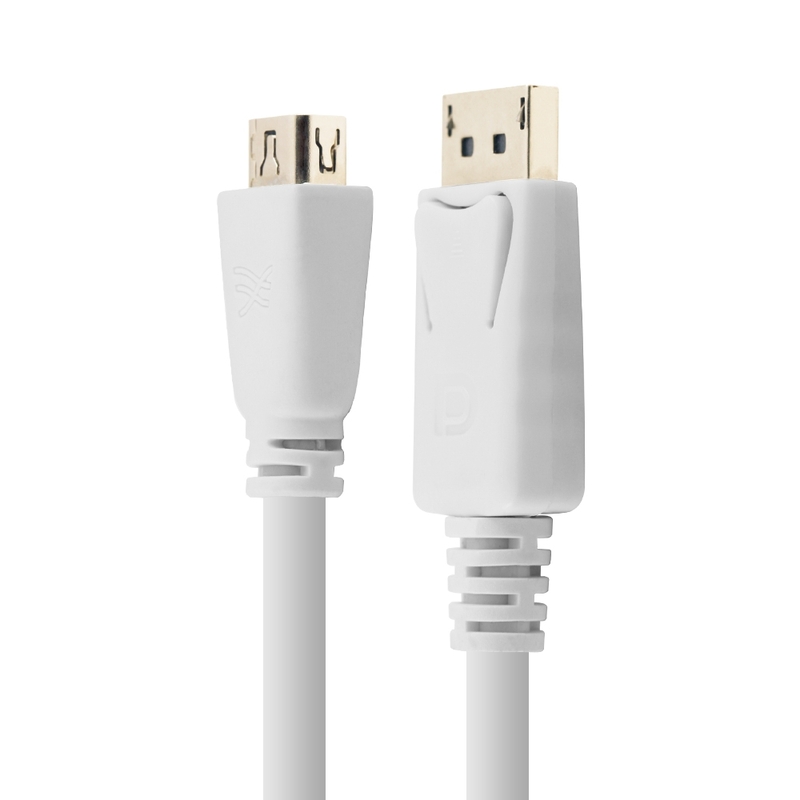 Category: DisplayPort Adapters. 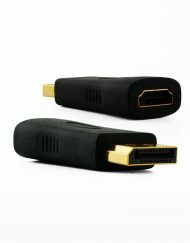 Tag: Cablesson Mini Displayport Female to Displayport Male Adapter. 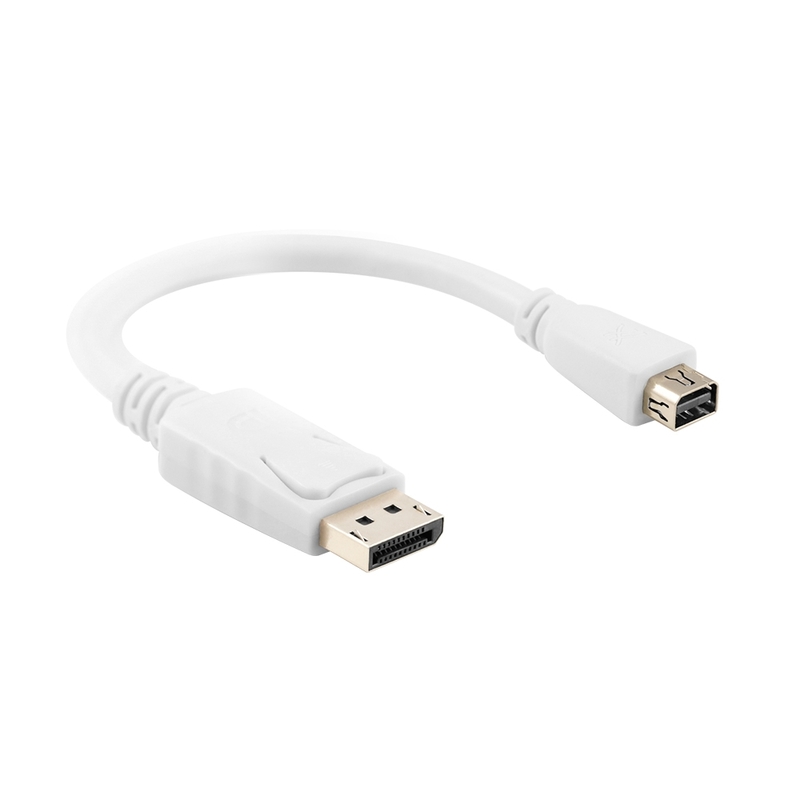 Mini DisplayPort (female) to DisplayPort (male) adapter is the perfect solution for hooking up your PC or DisplayPort equipped computer to an Apple Cinema Display. 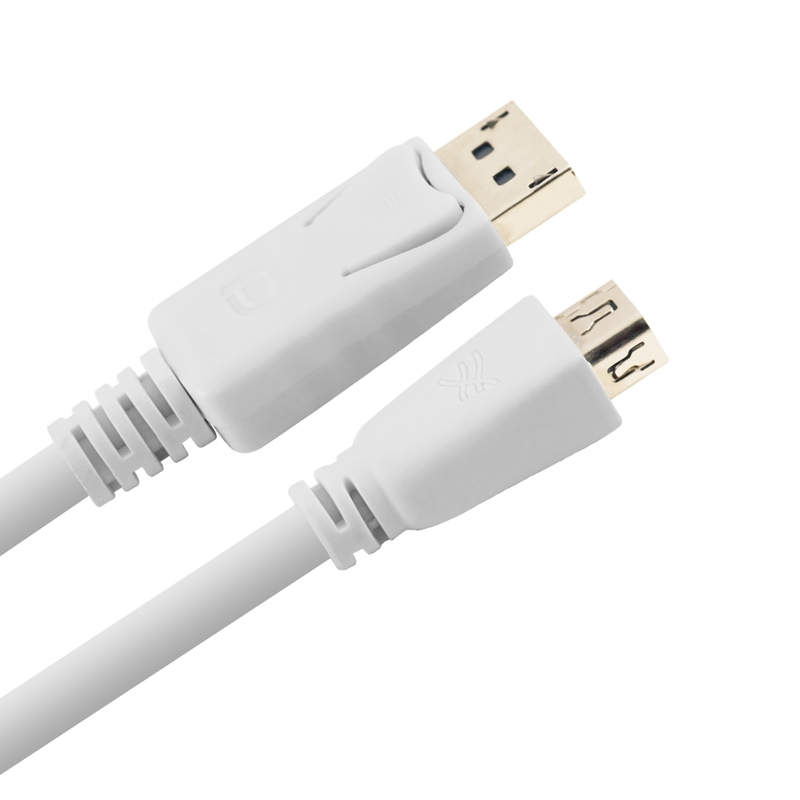 Connection Type : Mini DisplayPort (female) to DisplayPort (male). 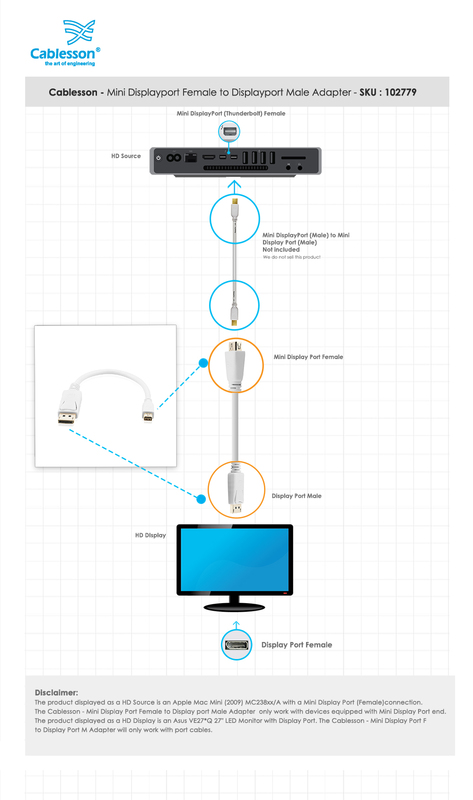 Full bandwidth transmission (2560x1600p60, 1920 x 1200 1080p FULL HD Deep Color and x.v.Color). 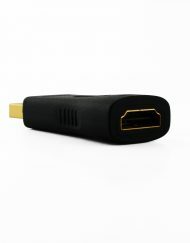 Compatible with Thunderbolt port equipped devices. 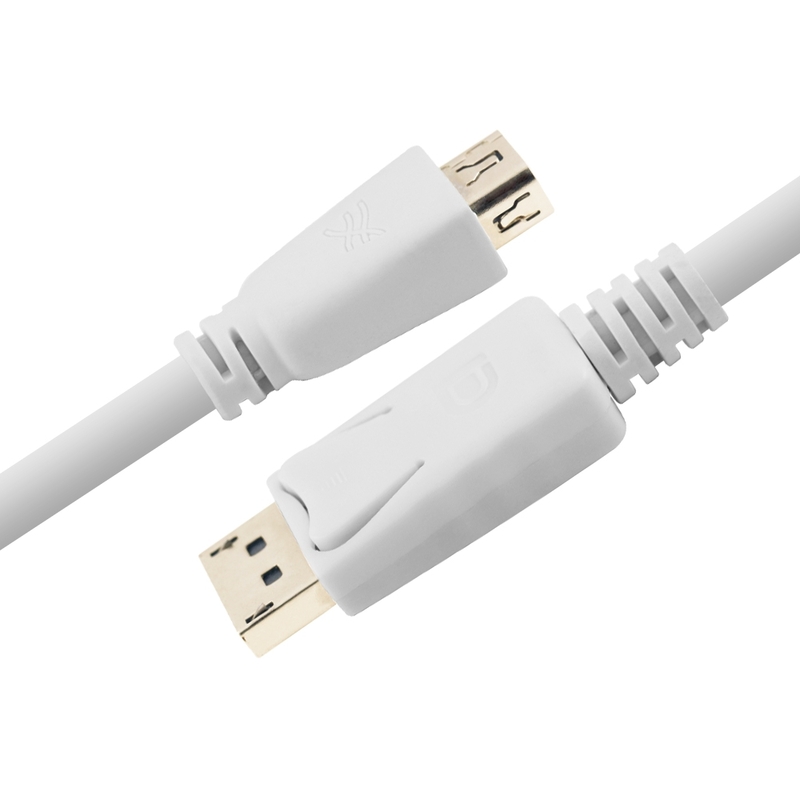 AUDIO: This adapter will support audio only if your source device allows audio output through the Mini DisplayPorts interface. 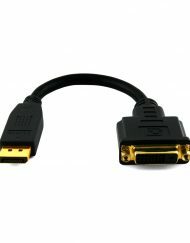 Cablesson DisplayPort Male to Female Mini DisplayPort adapter is the perfect solution for hooking up your PC or DisplayPort equipped computer to an Apple Cinema Display. 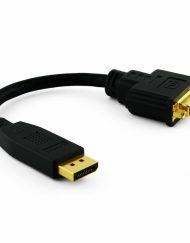 This is a great solution because they are the same technology; as such you have no compromise as far as resolution or signal quality. 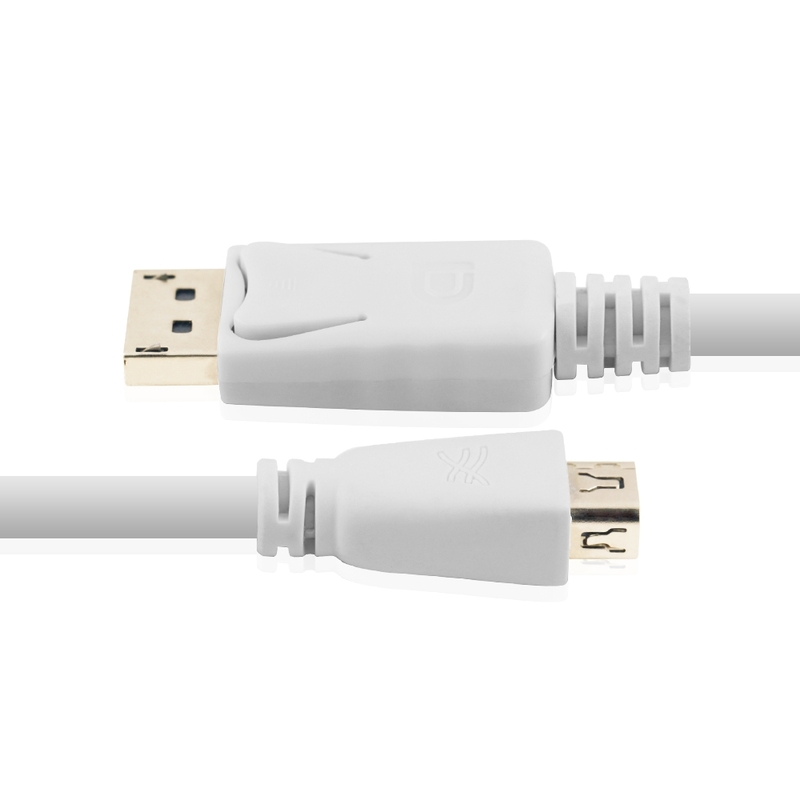 We have also received feedback from our customers telling us that it works with the Apple Mini Displayport to Dual Link DVI Adapter to produce the full resolution on the Apple Cinema Display with DVI input! 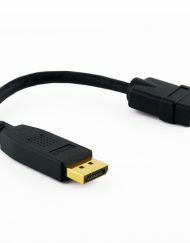 Mini-DisplayPort is a miniaturized version of DisplayPort, the newest digital display interface developed by the Video Electronics Standards Association (VESA). 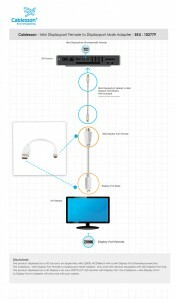 The new MacBook, MacBook Pro, and MacBook Air each have a Mini DisplayPort / Thunderbolt port that allows you to connect an external display or projector using an adapter. You can use an external display as your main workspace or to extend your desktop, or you can work in mirrored mode with a projector so you can view what your audience sees. 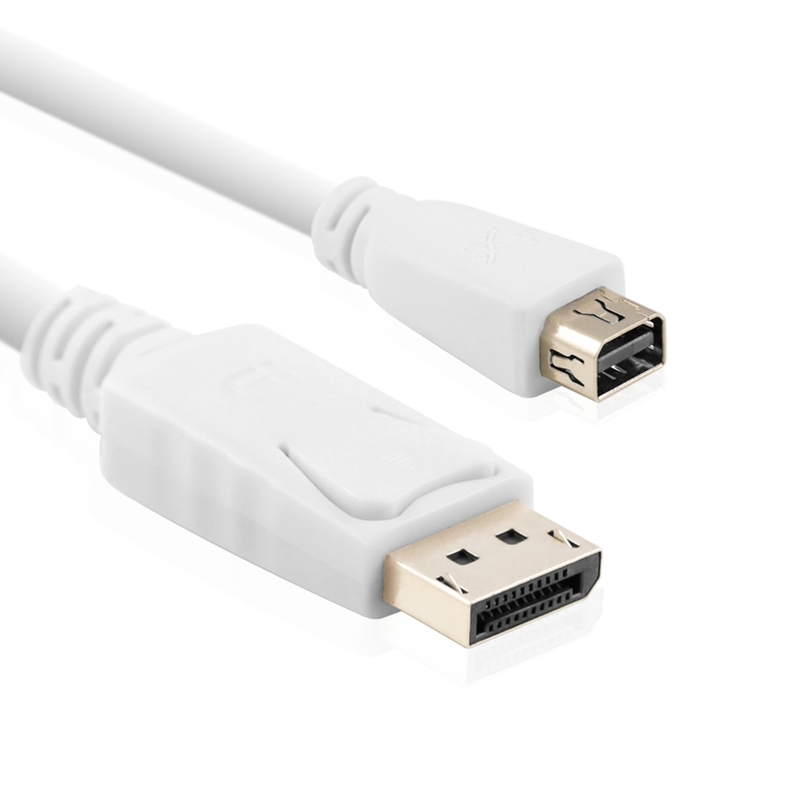 Please Note : Mini DisplayPort is NOT suitable to use with earlier Apple Macs with a Mini-DVI port PLEASE CHECK YOUR PORT before ordering.